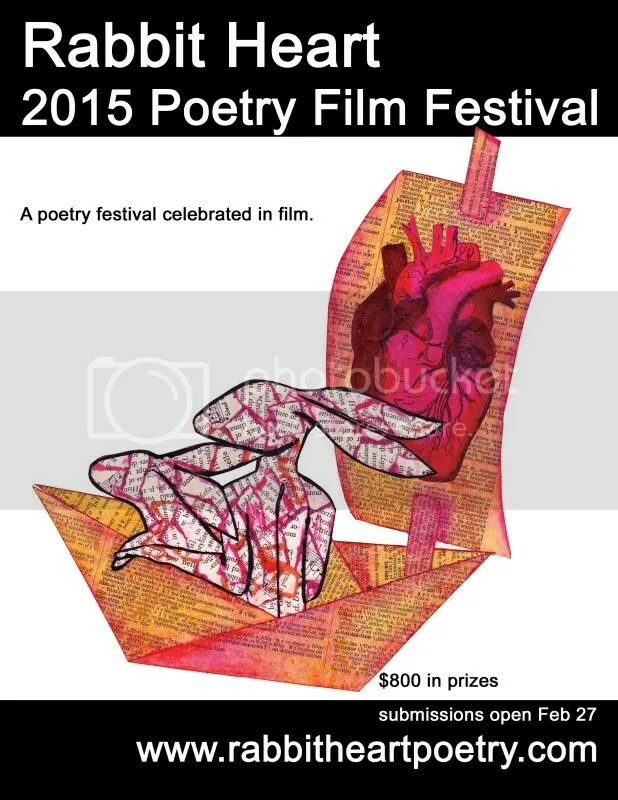 In less than two weeks, submissions open for the 2015 Rabbit Heart Poetry Film Festival, and sister, I am STOKED! Guidelines are right here. How’s your poetry film coming along?